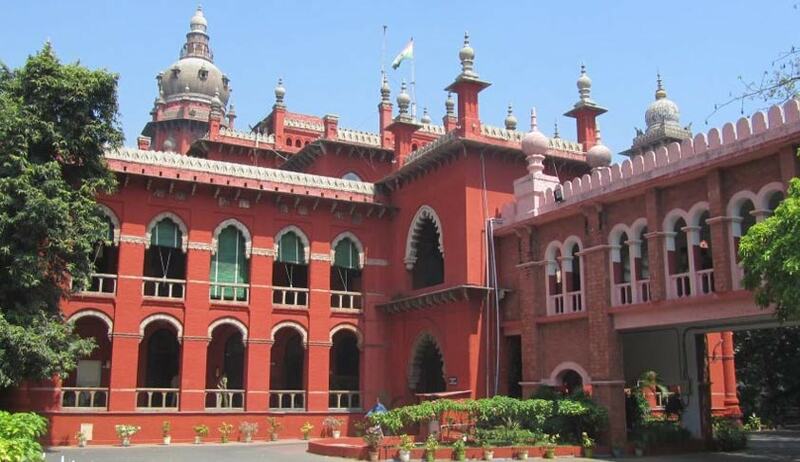 Madras High Court has held that compassionate appointment cannot be granted to the legal heirs of the deceased through the second wife. Justice Pushpa Sathyanarayana, dismissing the challenge against denial of compassionate appointment on the ground that he is son of a deceased Government employee (Sub Inspector of Police) through his second wife, held that there is no bar for the Government to make it as a policy that second wife and children are not allowed to get compassionate appointment under the Service Rules. The Court has also observed that compassionate appointment and right to inherit property have no co-relation, nor can be equated in any manner.